The kind of work that gets off-loaded to most of the Indian semiconductor companies, especially the ones that are subsidiaries of US and European majors. Barring a few, lot of groups in companies end up executing some of the more mundane tasks that an engineer sitting in the US would rather avoid. 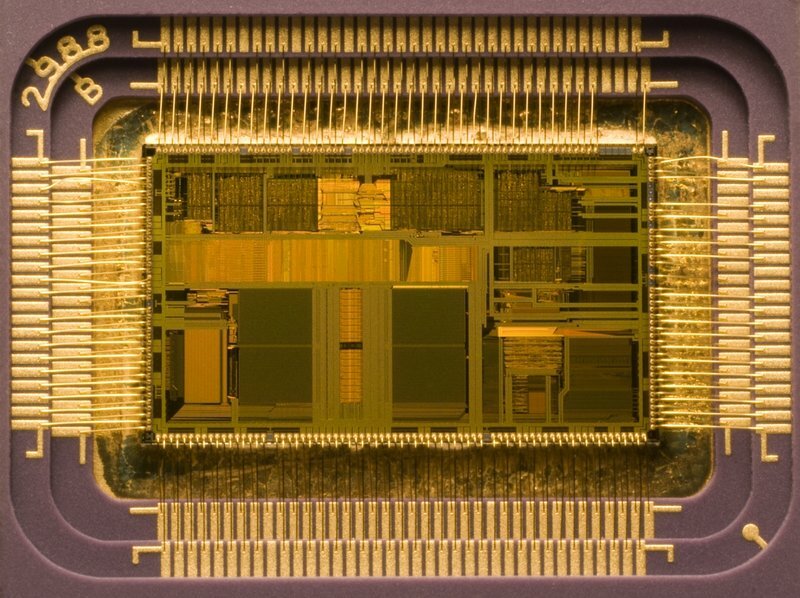 Even for the few groups that actually end up doing some cutting edge chip designs, most of the important decisions are taken elsewhere. In other words, Indian subsidiaries are still considered as an engineering off-shore center. This is not all bad although we want these subsidiaries to be key decision makers if we want to move up the value chain. You often encounter engineering leaders in Bangalore or Noida looking up to their US counterparts for the final decisions. For example, if a company wants to invest in a CAD tool, someone sitting in US typically tells Indian engineering teams what they ought to use, no questions asked. Most of the architecture definitions happen elsewhere with less participation from Indian engineers. Also, lot of these companies only work on derivative designs which require incremental design and verification and usually considered low-risk. Perhaps the outsourcing backlash back home in the US/Europe prevents big companies from going full steam in India. I’ve also personally interacted with several NRIs living in the US and working in the low-to-middle level management who provide enough bad-press about India and its engineering talent. For an exec who knows little else about India, why would he or she want to invest in India on hearing such stories? Indian subsidiaries of semiconductor start-ups on the other hand seem to be calling shots from here already. Lot of high-end engineering work happens in India. This also raises a rather curious point. Are these small and medium sized start-ups then looking up to India only because they cannot afford a high-paid architect or designer in the US? That is a serious concern in the long term because if companies are going to come to India for cost rather than quality, all this hype about growth in India will be short-lived, with the salaries already sky-rocketing. Another, more optimistic way to think about it is that most of these startups are founded by Indian expats in the US and its only logical for them to believe in the Indian talent and story. Only time will tell probably. You are currently browsing the archives for the Semiconductor industry in india category.